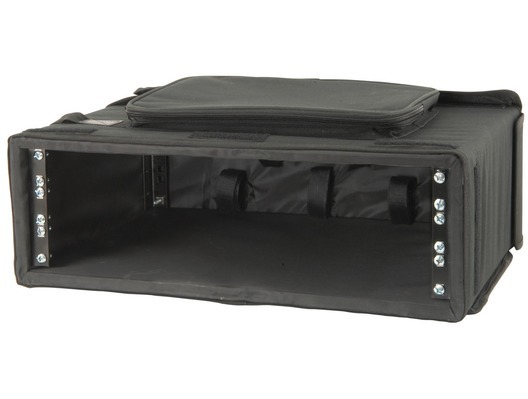 19in rack case in a padded bag with front and rear flaps for access and ventilation. Equipment is protected by an inner wooden frame and secured by metal rack strip front and rear. 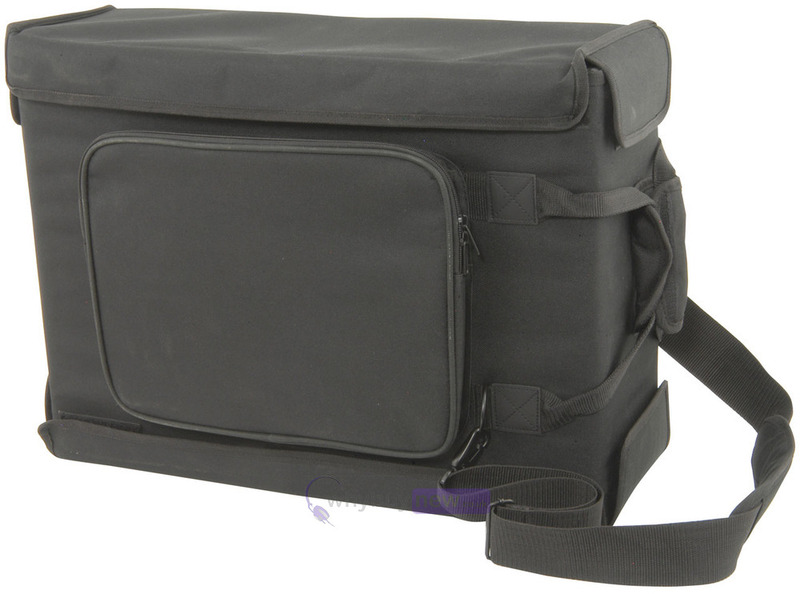 Also fitted with carrying handle, shoulder strap and zipped outer pocket. Good sturdy product. Protects your items. Good service arrived next day as said .